Photo credit: Eliot Hess. Our condo view is becoming a watchtower for the Miami Herald. Eliot captured a fire consuming a local church..
I’m not sure how this story is going to end but the journey is so digital, I just had to tell it. I decided that today was going to be a productive one, so I started working at 7am. It’s now 11:55pm and I’m still at it. Of course, I took a few breaks. 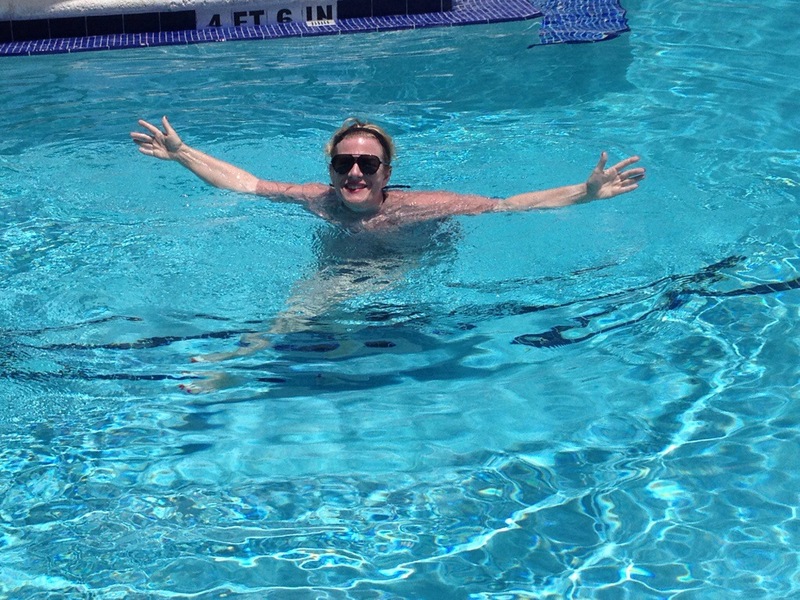 One for a swim, another to wish Phyllis Blagman, a childhood friend, a happy birthday. We talked for a hour. Photo credit: Eliot Hess. Look close. A rare moment for me. Even though I worked intensely on several projects today, I promised myself I would email Eliot’s photo of the cloud that I wrote about yesterday and email it to several editors at the Miami Herald to see if they would publish it. I asked David Nieves at HWH PR to research some Miami Herald contacts. He gave me six names and I emailed the cloud photo to each of them. The lesson learned was that I waited too many hours before emailing the photo. It was considered immediate news. There is a slight chance it will make in tomorrow’s edition. I will report back. The story doesn’t end there. Twenty-four hours after the cloud shot, Eliot looks out our windows again and spots a fire in the same location. This time we don’t waste a minute. 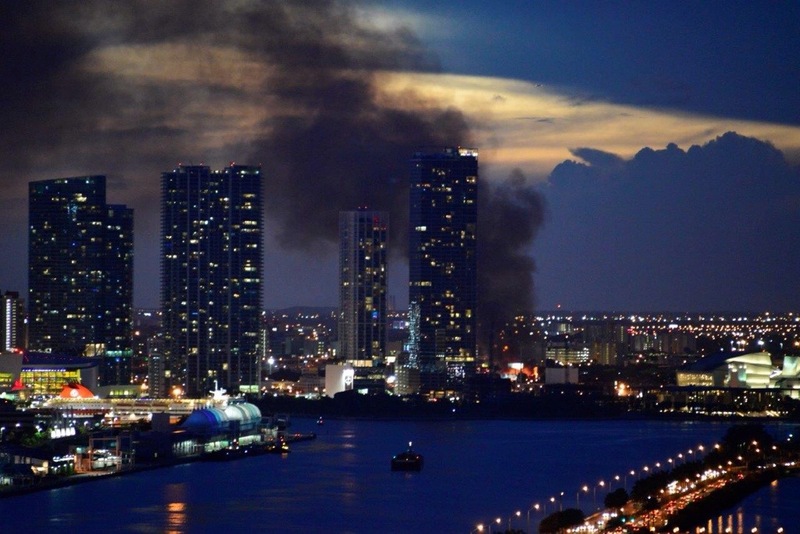 We immediately email the photo (above) of the fire to the same editor. I was busy talking to Phyllis so it was over an hour before I answered him. Summary: I got caught snoozing, I should have known better. The digital world never sleeps. You have to be precise and current. Otherwise, you snooze you loose. I hope I didn’t lose. Several hours later. It’s now 2:11am, May 31. I just found the fire story in the Herald. Very different from what the editor first thought. A person actually died. Eliot’s photo was used in the gallery next to the story. One of nine photos. Click here You’ll see it. He has a photo credit. Good night. May everyone be safe and sound. We were just about to watch the tribute to Don Rickles on Spike TV that we DVR’d last night, when we thought we saw a tornado outside of our Miami condo window. It looked like a spiraling funnel. Eliot ran for his camera. I wanted to run for the hills. We didn’t know what to expect. It may be difficult to identify in the photo above, but it looked like the formation was touching ground. Scary stuff. After 15 minutes, it started to dissipate. Its 15 minutes of fame was exhilarating for us. The unknown made our hearts race and our imaginations run wild. Now looking at the photo, I see a woman. I posted this on Facebook, Twitter, and Instagram. 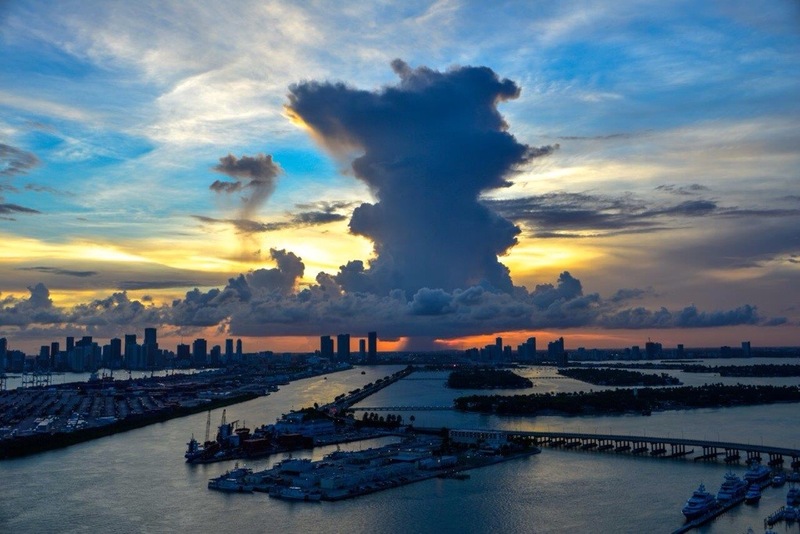 I’m looking for a title for the photo in order to email it to online weather, travel, photo, environmental, and local Miami sites. If you think of something, let me know. Thank you. As many of you know, Eliot and I have been doing a lot of traveling in the last 12 years. We hope to continue our journeys until the money or bodies runs out, maybe both. We learned a lot of tricks along the way to make our trips easier, like doing small loads of laundry every few days so we have plenty of underwear and t-shirts on hand. Most of the time, I wash our clothes in hotel sinks. I’m assuming they’re clean, but who really knows. I recently heard of the The Scrubba wash bag, the only bag with hundreds of internal Scrubba nodules that efficiently clean your clothes in minutes. It’s a modern day washboard. Scrubba wash bag weighs less than 5 oz. and folds to pocket-size, it is small enough to take anywhere. Check out the two videos above for product demonstrations. Illustration from New York Times. I’ve included a selection of stickers from the New York Times (above) to illustrate what they look like. Many mobile messaging companies are jumping into the sticker text business because there is a lot of money to be made in non-traditional texts. Start-ups, big brands, and investors are watching the message on-the-go business very carefully because it’s just being defined now. No one is sure what type of sayings and graphics will catch on. You can be the one to come up with the million dollar catch phrase. The two biggest names in the sticker app business are “Line” in Tokyo and “WeChat” in China. They have humongous audiences. Line has signed up 430 million users and WeChat is not that far behind. Industry analysts feel the competition for sticker texting is still wide open for the United States. No one has figured out what the American public wants or will accept. If someone comes up with a word or phrase that expresses a deep emotion or feeling, it can turn out to be the winning sticker. The more a sticker gets used, the more money the company will make. One thing is for sure, stickers are already popular in printed form. The likelihood that it will move on to texting, is pretty much guaranteed. I first heard about this product at CES last January and now it has become a reality. 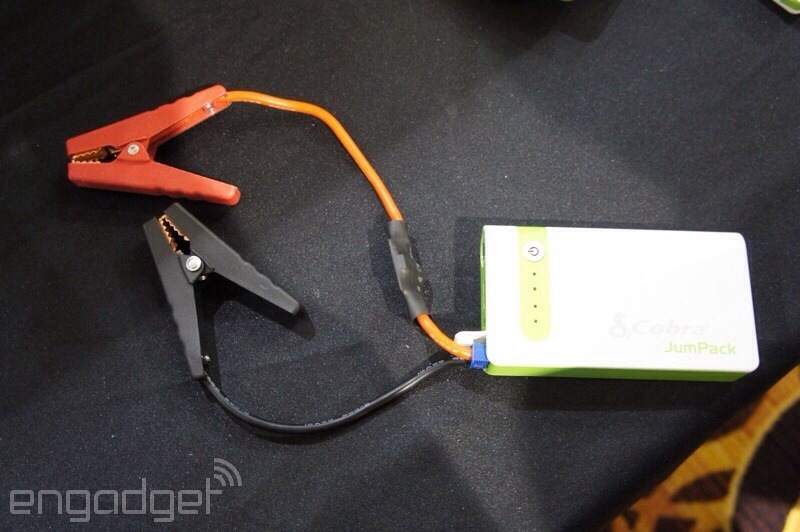 The Cobra JumPack at $129.95 is a battery pack that can jump start your car and charge your smartphone. The best part? It’s small enough to fit in a backpack or purse. I know there are worse things in life, but not being able to start your car or running out of power during a cell call is pretty frustrating. I truly hate that out-of-control feeling when the power goes out. It feels like you are going to be stuck in neutral forever. Finally a remedy. One power source that can handle everything. I love it. I have been carrying extra battery chargers for my iPhone for months now. Sometimes I carry two extra batteries for fear that one will fail. Since my office is virtual, I have to make sure I have the power for all emergencies. The reason why I like the Cobra JumPack so much is because I have had a dead battery in my car more than once. We go for long spells not using our car, so sometimes the battery dies. I think it would be totally awesome to be able to whip out a battery charger to jump start the car. No more looking for battery cables and other cars for a charge. Now, you are totally self-sufficient. 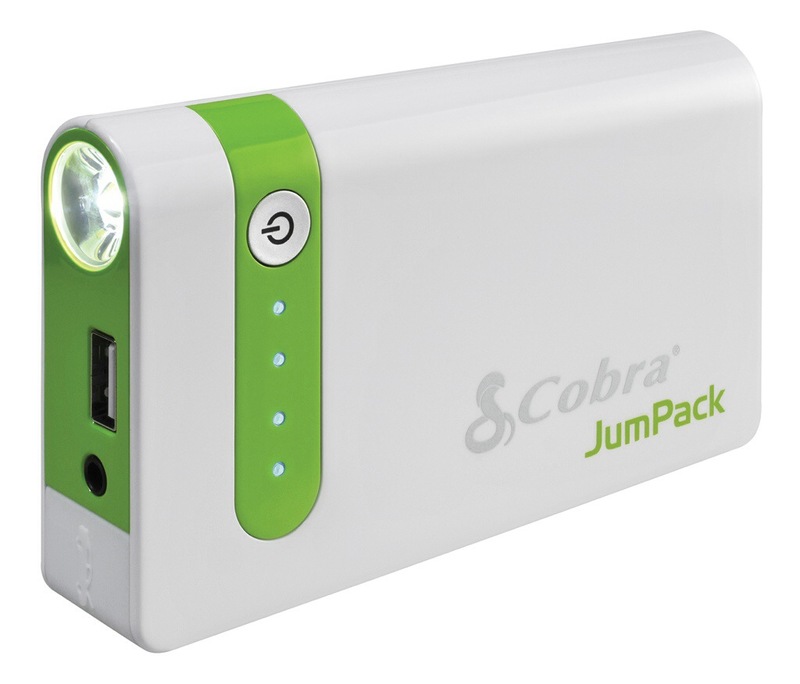 To give you a rough idea of its power capability, the Cobra JumPack has enough juice to jump start most cars multiple times on a single charge. Cobra said, “The compact portable power pack also contains a 7,500 mAh battery with a 2.1 Amp USB output to rapidly charge any mobile device from smart phones to tablets to digital cameras, making it the ideal emergency battery pack for a home, office, vehicle or the outdoors. device lives up to its expectations. 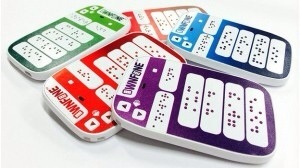 OwnFone, a London company, has introduced what they claim is the world’s first Braille mobile phone. It’s so difficult to believe that it has taken until now to develop something like this given how many people in the world are sight challenged. I’m glad there is finally an option for those who can’t see. The OwnFone is retailing right now in London and will be available in the United States in a few months. The mobile phones feature 3D printing on the front and the back so that they can be more affordable. 3D printing is much less expensive than other manufacturing options. The phones should sell anywhere from $60 to $80. The Braille mobile phones can be customized. For example, the company can print raised text on the keyboard for those who can’t read Braille. It can also personalized with two or four Braille buttons which are pre-programmed to call friends, family, carers or the emergency services. YouTube is becoming much more user friendly. I always thought it was user friendly, but I guess its owner, Google, is determined to make it even more so. It wants YouTube to become as popular as television. Now, YouTube wants to make sure that everyone is completely up-to-date on all of its features. To keep its “creators” (that’s you) better informed, YouTube plans to release regular “Creator Preview” videos that cover all of the changes. Please watch the first video above. 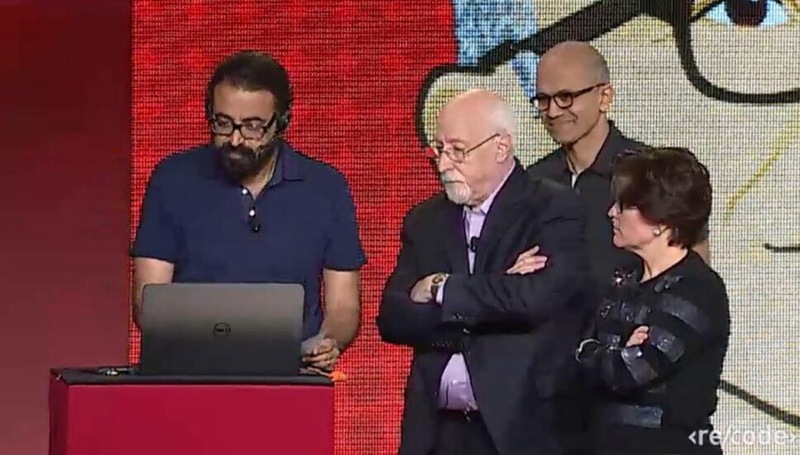 A new Creative Preview app will also allow users to manage features on their mobile devices. That’s great news for people like me. I use my smartphone for everything. I barely touch my laptop or iPad. The biggest news is that YouTube is going into the Crowdfunding business. Viewers will be allowed to contribute money directly to YouTube creators. That is going to be big competition for Kickstarter and Indiegogo. For example, if I wanted to start a YouTube show called “I love Lois,” I could raise money for the project right on my YouTube page. Everything contained in one spot. That is pretty amazing. I predict that YouTube is going to change the entire world of entertainment now that it is giving users many more tools to create , get exposure, and attract supporters. I hope many more people my age take advantage of what YouTube has to offer. Now is the time to finally express yourself. 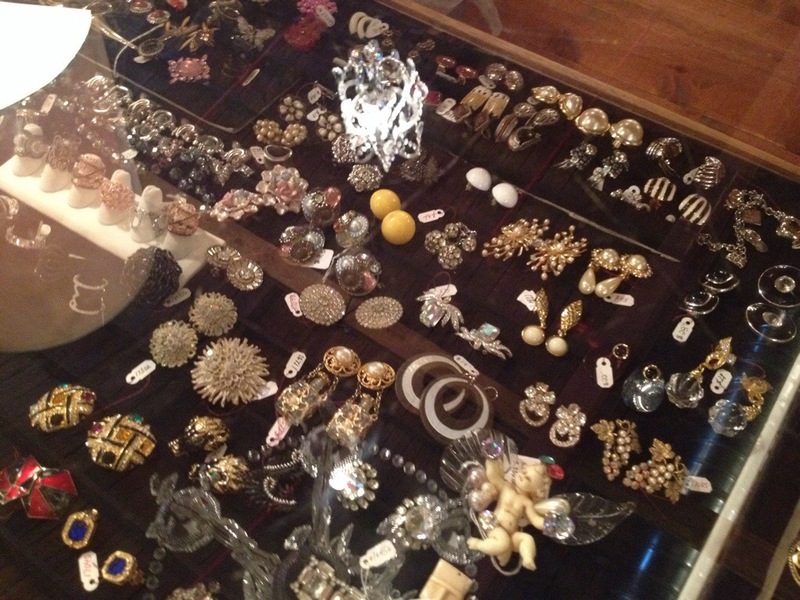 Yesterday was my first time ever in a consignment store. 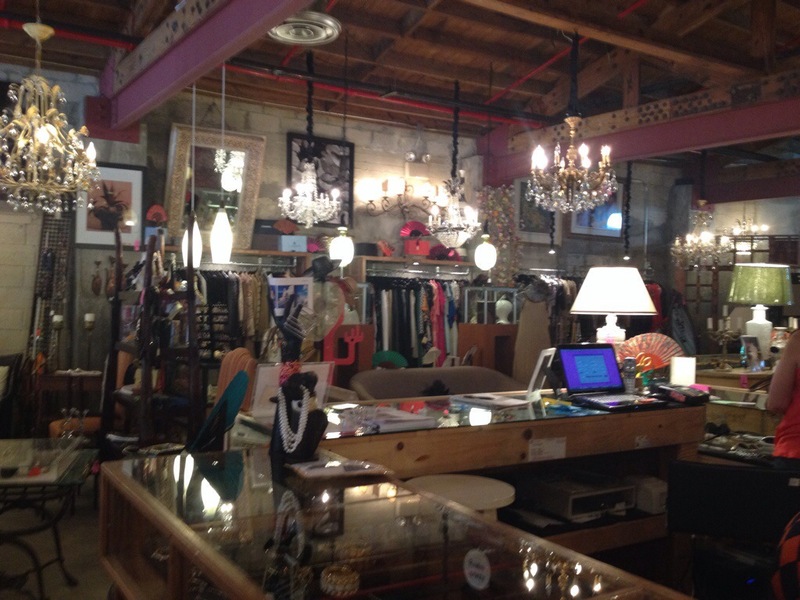 I always thought consignment stores were mysterious places where strange transactions took place. Boy was I wrong. The same tour guide who took us to Cuba is involved in a consignment store in Miami called Las Tias. 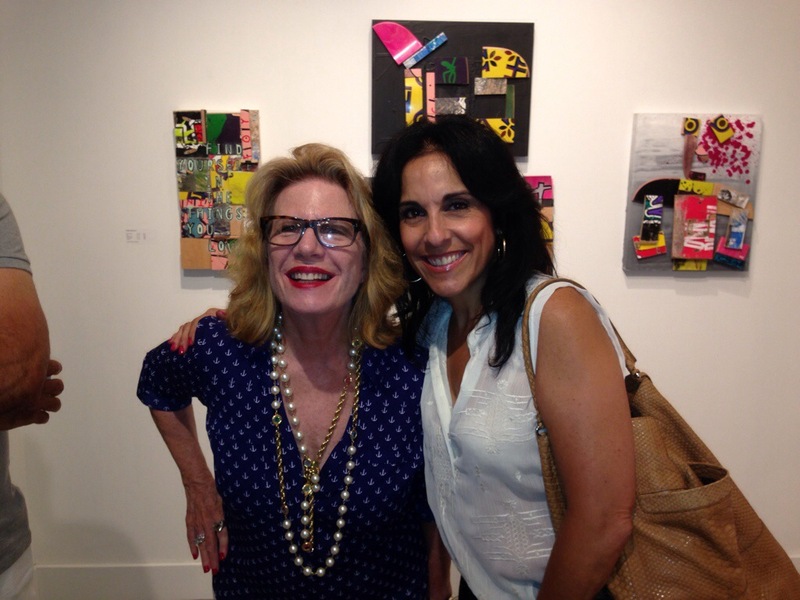 We decided to visit Carmen Santamarina this past Wednesday and now I feel like a whole new world has opened up to us. 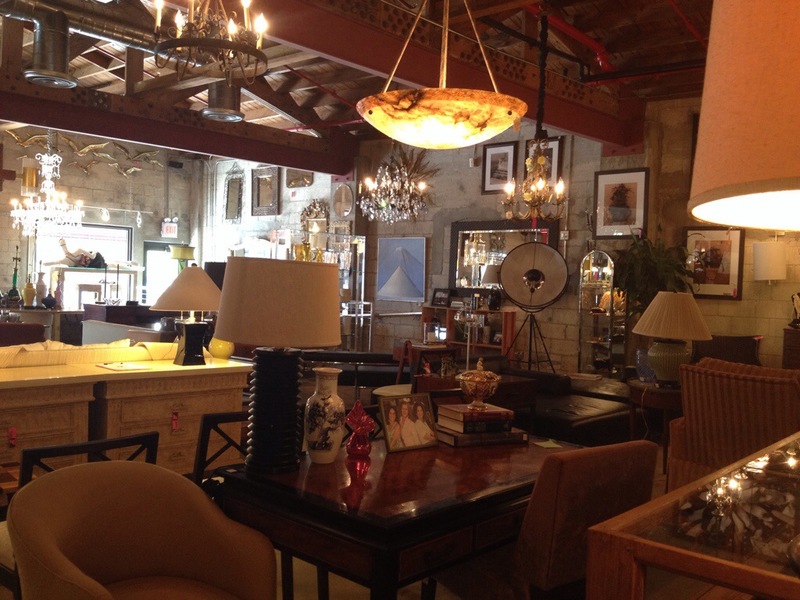 I never realized that an upscale consignment shops contains a multitude of jewels and treasures that you can’t find anywhere else. I did some damage. 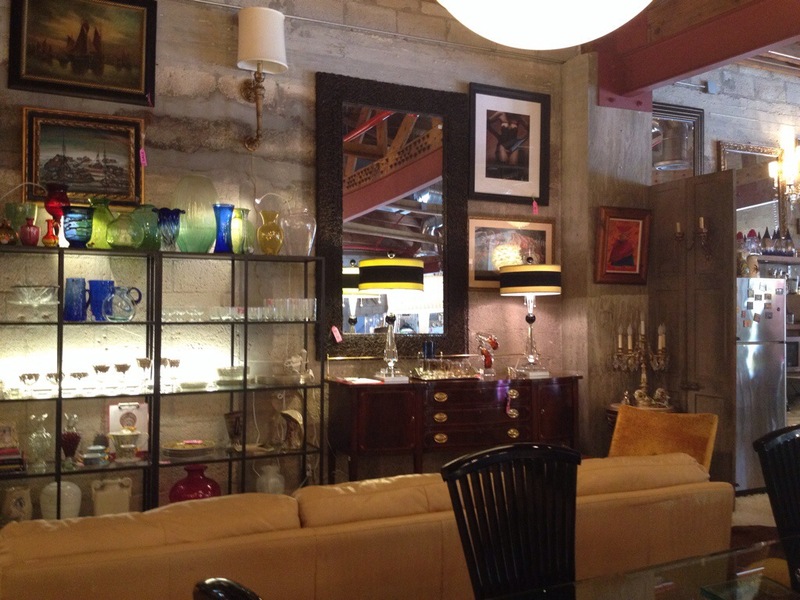 I found vintage jewelry, handbags, and even a lamp for a fraction of what I would have had to pay for these objects somewhere else. 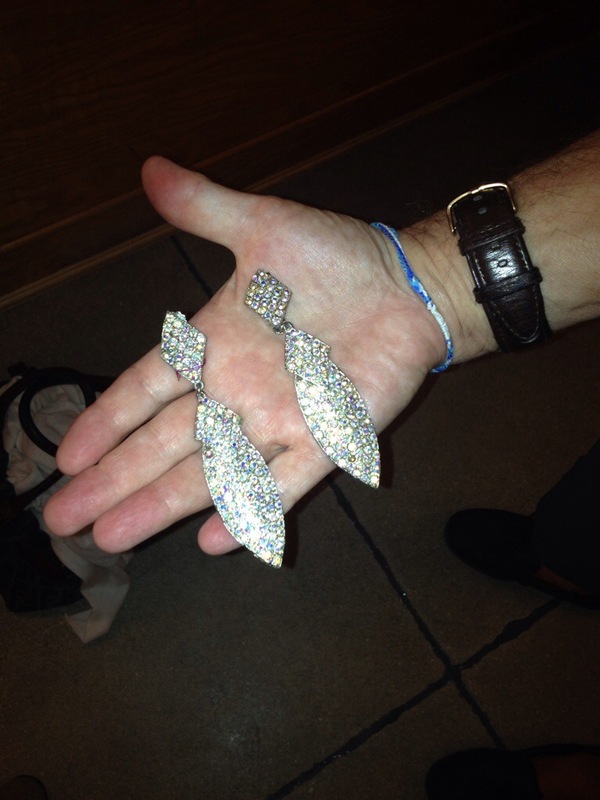 I bought a beautiful clutch for $45 and chandelier earrings for $18. 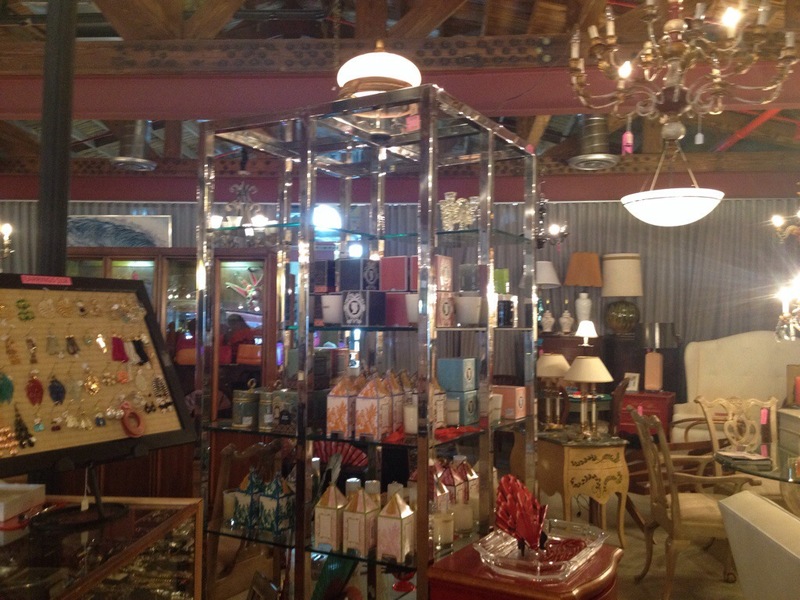 There is a constant flow of new inventory at consignment shops like Las Tias. While I was poking around, a well-dressed gentlemen came into the store to offer 5,000 square feet of merchandise from an estate with no heirs. 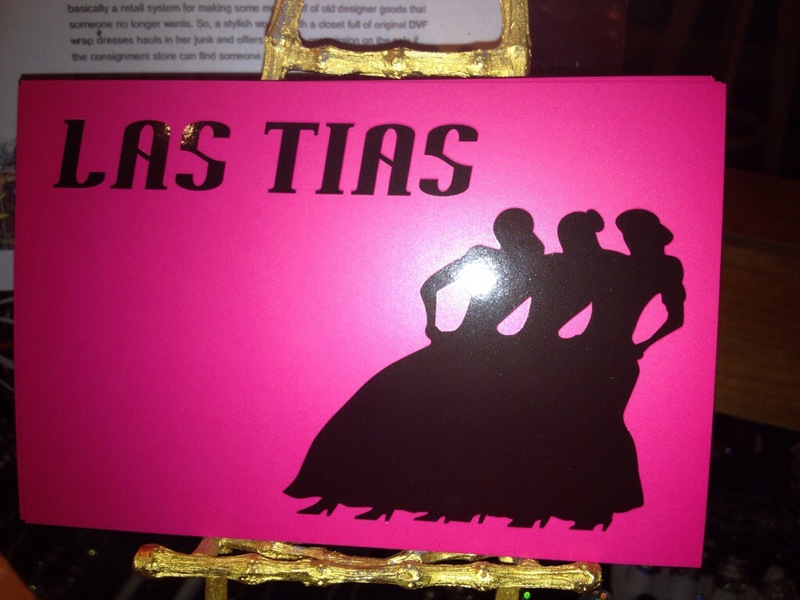 He wanted Las Tias to sell all of the merchandise. Bullseye! 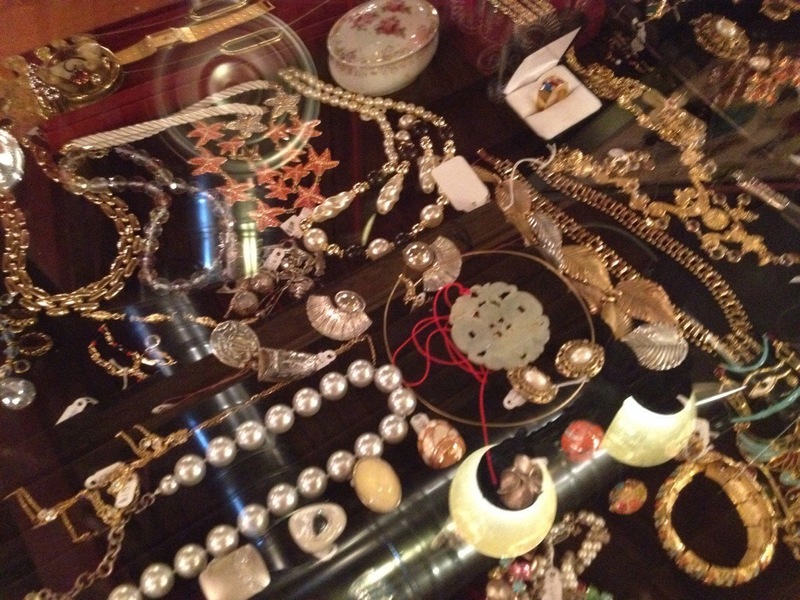 More treasures. So many goodies, so little time. I suggested to Carmen that she puts all of her inventory on a website and start social media marketing as soon as possible. These finds are just too good not to share. I want to do this project with her because it’s like being in a candy store. New treats all the time. Stay tuned. I hope to make some of the offerings right on this blog. After all, seniors need to explore. For the last week or so, I have been working around the clock to help Direct Relief, a leading worldwide medical relief organization, promote the fact that it received the CECP Directors’ Award for Corporate Humanitarian Collaboration with FedEx. CECP stands for the Committee Encouraging Corporate Philanthropy. It was founded by the late actor Paul Newman and a group of cooperate executives in 1999. CECP is now a coalition of 150 CEOs that unite to encourage American businesses to be involved in worthwhile causes. HWH PR’s Jason Henriques and David Nieves, worked tirelessly to help me secure editorial coverage on Bloomberg TV and then Businessweek. Click here to see the results. We were able to reach thousands of members of the media via email, Facebook, Twitter, texting, and phone calls. Thanks guys. I also want to thank Stephen Adler of Charity Brands, for recommending HWH PR to Direct Relief. 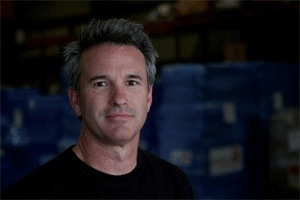 Thomas Tighe, President and CEO of Direct Relief. Here is part of the press release that was issued to mark the occasion. SANTA BARBARA, Calif., May 20, 2014 – CECP today presented its 2014 Directors’ Award to humanitarian aid organization Direct Relief at the annual CECP Summit in New York City for its collaboration with FedEx to help tens of millions of people in need in the U.S. and around the world access life-saving medicines and supplies. The Directors’ Award honors an exemplary partnership between a company and a nonprofit in combating a critical societal issue. Of the more than 1.4 million charities in the United States, Direct Relief is the single nonprofit to be recognized with the CECP Directors’ Award in 2014. Since 1993, Direct Relief and FedEx have worked together, both during emergencies and on an ongoing basis, to equip healthcare providers throughout the U.S. and around the world with critically needed medicines and supplies so that they are able to provide these resources to people who would otherwise be unable to afford or access them. “FedEx is a force multiplier in Direct Relief’s humanitarian efforts and has brought amazing scale, efficiency, and precision to helping people in poverty or affected by disasters get the critical help they need,” said Thomas Tighe, President and CEO of Direct Relief. In the U.S. alone, more than 10 million people have received over $400 million in needed medications – all delivered by FedEx. 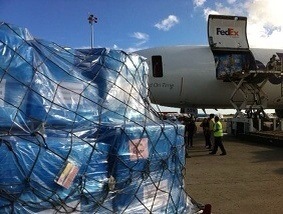 In November 2013, FedEx provided Direct Relief an emergency airlift of medical supplies to care for 250,000 people affected by the typhoon in the Philippines. Corporate participation in disaster relief efforts has been increasingly important to the business bottom line, as employees and customers look to companies – not just governments or aid organizations – to provide critical relief assistance. Many companies are moved to participate in humanitarian efforts because they have seen the staggering losses inflicted when disasters destroy communities and interrupt the flow of business. Working to alleviate the economic impact of such disruptions makes good sense for society and business.